Processing with crude oil. This method is used for processing 25% of the total collected volume. The disadvantages of this approach has negative impact of waste lubricants on electric desalting plants. Using as boiler fuel component. About 45% of the total collected volume is utilized using this method. The main drawback of this method is air pollution caused by the combustion of toxic substances: heavy metals, chlorinated compounds, etc. Used for technological needs. 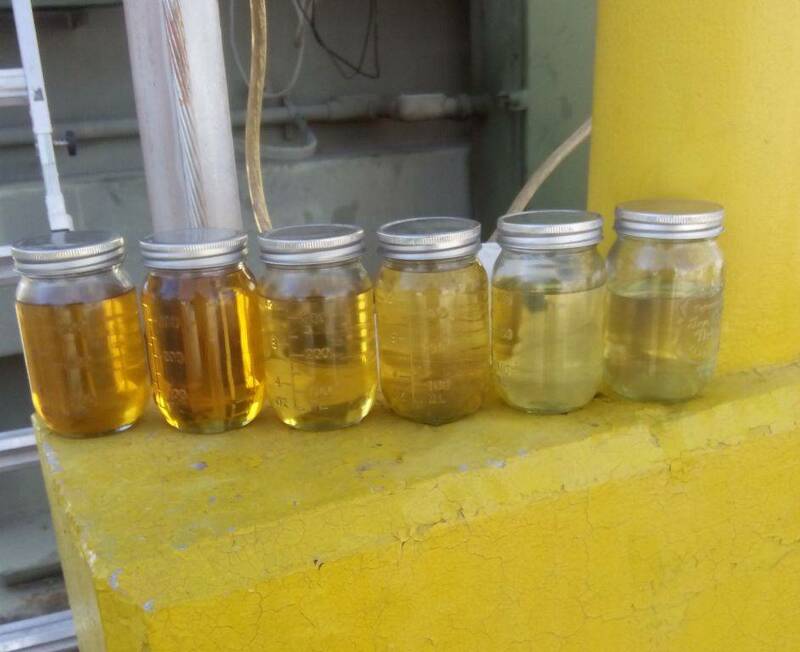 They take about 19% of the total collection volume of waste lubricating oils. Waste oil is used for metal processing, in coal industry, for the lubrication of chains, for lifting equipment and road construction equipment. Regeneration (10% of the total volume). This method is most effective for processing waste lubricants. Its main advantage is the ability to use both large plants and GlobeCore plants with low productivity. GlobeCore regenerative technologies simplify the process of collection and transportation of waste oil, thereby reduce losses and makes it possible to reuse oil for its intended purpose.